Jeanette (Aka Ginette) Landray was born March 4th, 1960 in Liverpool, where she lived until the age of 16. 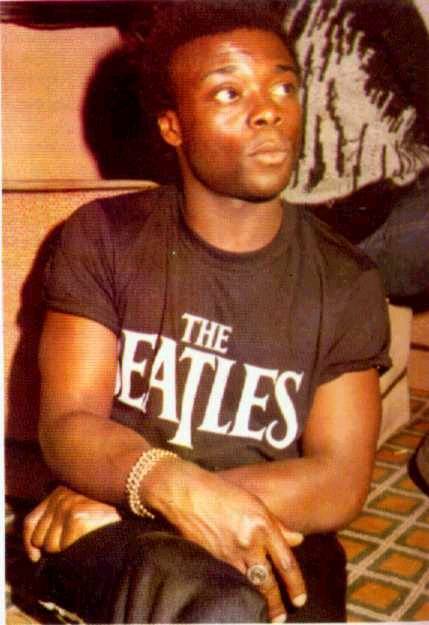 She then moved to London with then boyfriend Budgie, ex-drummer for Big In Japan, The Slits, Spitfire Boys, and Siouxsie and the Banshees. “I had originally moved to London to follow a dance career, and took many classes. During this time Budgie and I grew apart and split up, and although Budgie got together with Siouxsie Sioux, we remained friends. How did you get the gig to join Robert Smith in The Cure? I was working in a band called Brilliant with Martin Glover from the band Killing Joke at Trident Studios in London, and Chris Parry and Robert Smith came along with a cassette tape and asked me to listen to the tape. They had heard my drumming on previous albums such as the Steve Hillage band, Sham 69’s Jimmy Percy’s solo albums and on Brilliant’s recordings, and asked me if I’ll go for an audition for them. 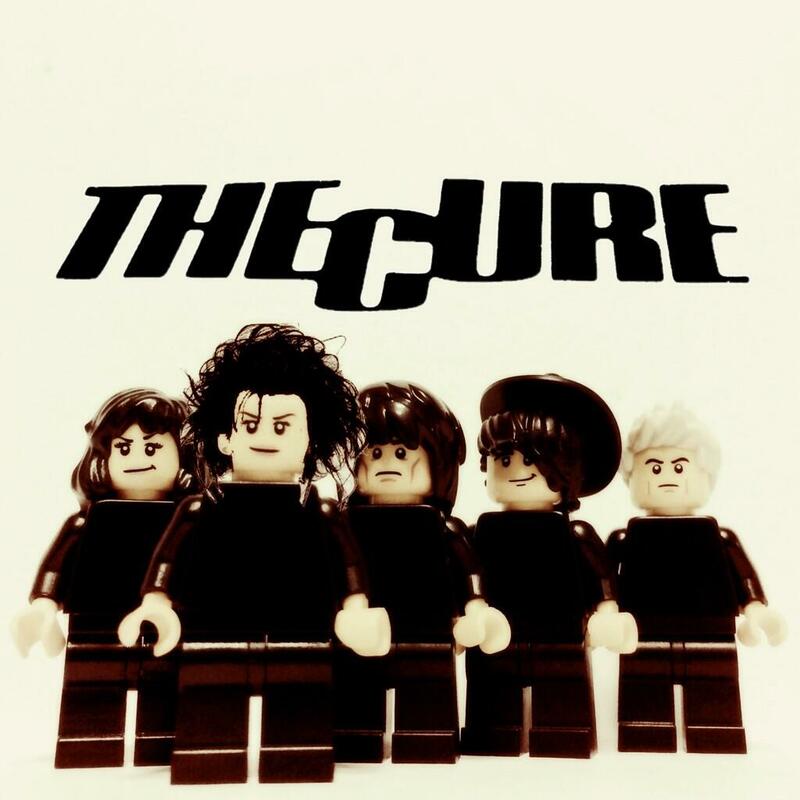 Simon wrote the excellent review of the Cure’s Peel Session bootleg, and he’s now put together a mix (on Mixcloud) of 80’s goth. Next time someone’s looking (or in need of) an 80’s goth primer, point them to his “80’s Goth Mixtape” – 80’s Goth Mixtape by Simon Young | Mixcloud. Goth for want of a better description….. includes The Cure, Joy Division, Siouxsie, Sisters, Bauhaus, Cocteaus, Bunnymen, Nick Cave, PiL, Tone on Tail, Danielle Dax, New Order, The Glove, Bauhaus, Killing Joke. 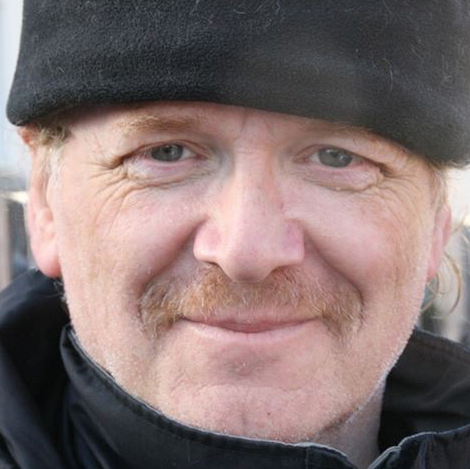 Mick Mercer is, among other things, a goth legend, notably for chronicling of the goth and alternative scenes from the beginning through to present day (see the excellent “Gothic Rock” book below… and see all of Mick’s books here on Lulu). We are offering Jeanette Landray autographed copies of the RSD 30th Anniversary re-release of The Cure and Siouxsie and the Banshees side project, The Glove- Blue Sunshine. There are only 3500 copies of this edition, and we have a few autographed copies available. An autograph from Jeanette Landray is so rare it is almost non-existent–this is a must have for any die-hard Cure and Banshees collector. In addition to this we will give you an the debut issue of Post-Punk Magazine, the limited edition t-shirt, the compilation, and a thank you in the magazine. If you want your autographed personalized, please order as soon as possible. Only a very small amount of these will be available signed. 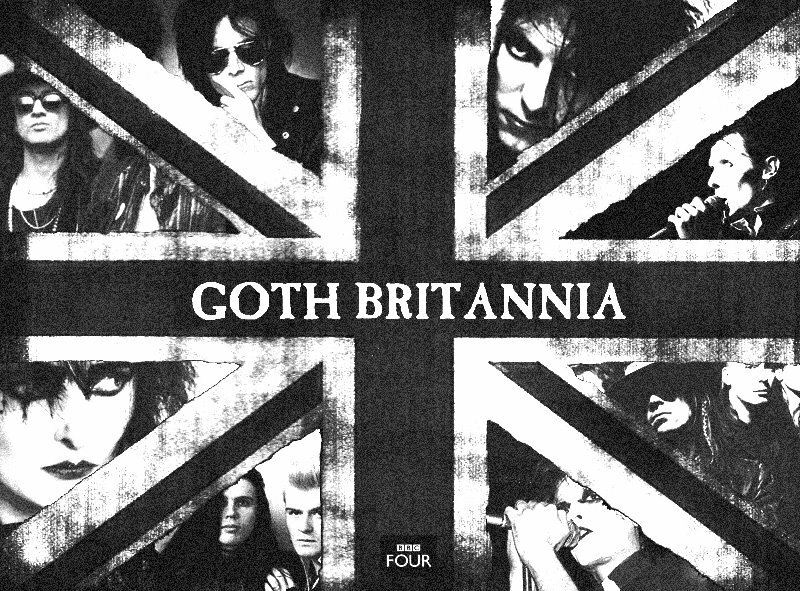 BBC4, can we please get Goth Britannia made? We’ve had Soul Britannia, Prog Britannia and Synth Britannia and others, but surely there is a snakebite & black sized gap in the schedules for the daddy of ’em all… GOTH BRITANNIA. Update – said item acquired and it’s not a re-issue of the original EP – click here for more details. Killing Joke and the Cure are scheduled for Record Store Day 2013 – which falls on Saturday 20 April 2013. 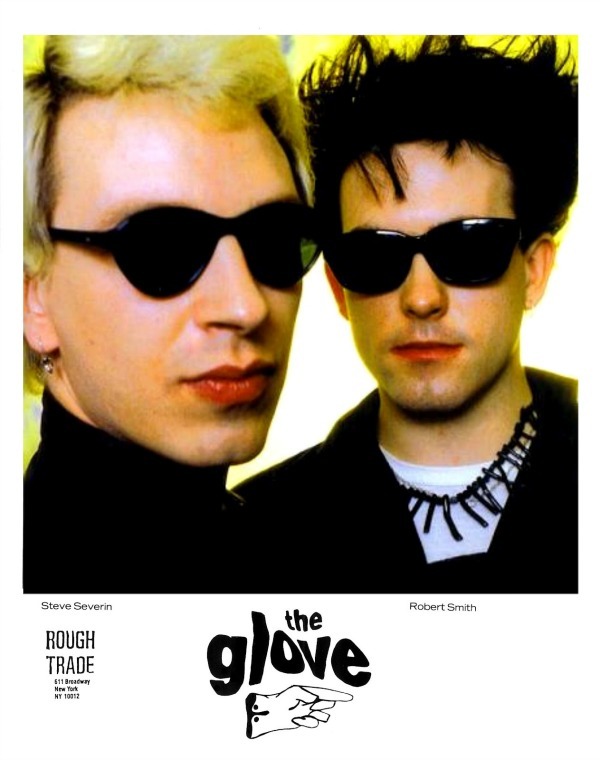 This follows hot on the heels of the Glove’s announcement of “Blue Sunshine” vinyl being re-released for 2013, and from the Cure’s bumper album re-issue in 2012. 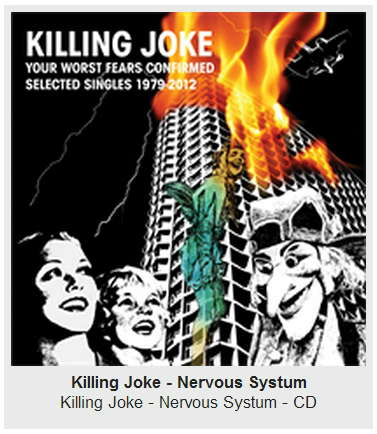 Killing Joke are listed as having “Killing Joke – Nervous System CD” (or “Systum” if you will – see left), so I guess it is the same listing as the original 10″ single, (although it could be live or re-recorded versions, which would be amazing, but I think probably not).